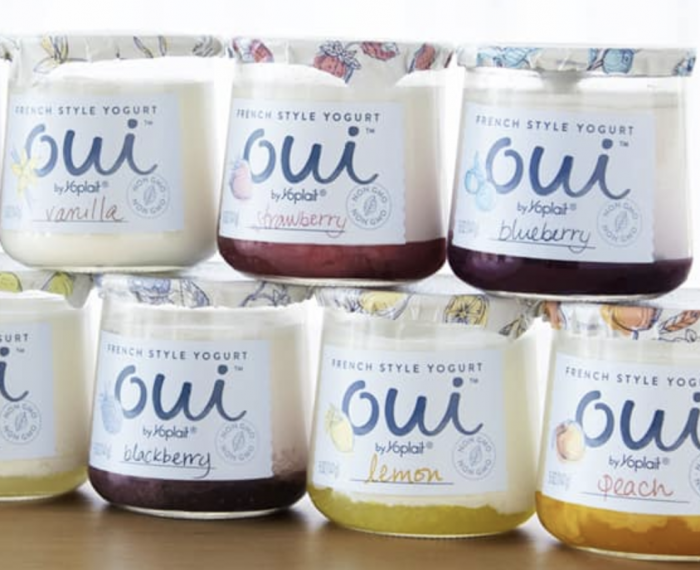 Free Oui By Yoplait Petites French Yogurt at Publix! Publix just released a new digital coupon to get a FREE two-pack of Oui by Yoplait Petites French Yogurt! Looking for more? Read more posts about Publix deals. « Nice! Sandwich, Storage, or Trash Bags less than $1 at Walgreens!